Discover Great Maine Lobster Restaurants, Sightseeing in Acadia National Park, and find pet-friendly motels on your Maine Vacation! 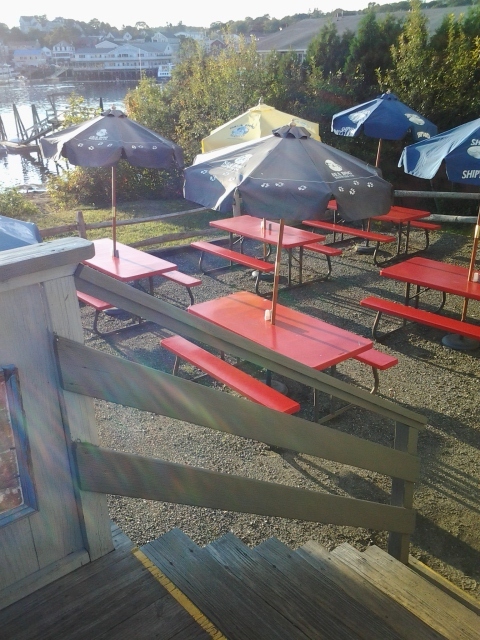 The Lobster Dock is located in Boothbay Harbor, Maine. It is a casual dining place with plenty of outdoor tables and it’s pet friendly. 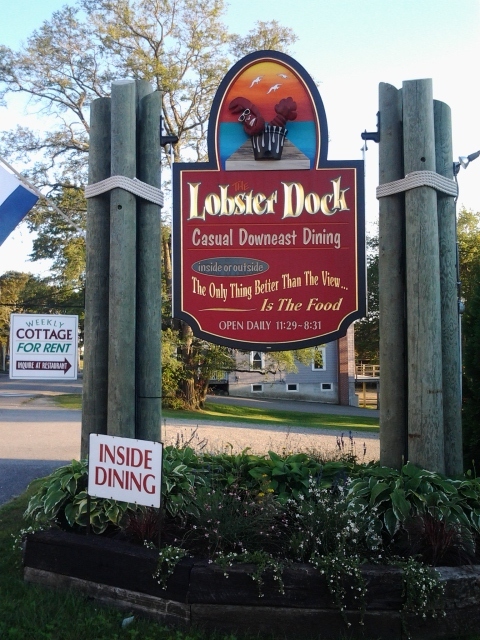 On the weekends they cook up a prime rib, weekdays you get lobster, seafood and sandwiches. Lobster dock was featured on Booby Flay’s show, “THROWDOWN”. Some of the rolls they serve are lobster, shrimp, and scallops, to name a few. Also sandwiches including fried Halibut.